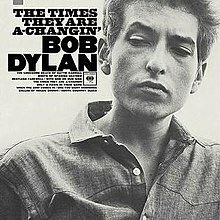 BOB DYLAN: THE TIMES THEY ARE A CHANGIN’: 1964: 5 STARS OUT OF 5 STARS: Dylan’s 3rd album and first album with all the songs being Dylan compositions. Dylan at the peak of his folk/ protest song career. By the time the album actually came out Dylan wisely had moved on from being a protest singer. The title track, The Lonesome Death of Hattie Carroll, The Ballad of Hollis Brown, God On Our Side, Only A Pawn In Their Game favorites from this album. 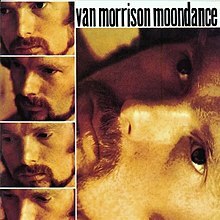 VAN MORRISON: MOONDANCE: 1970: 5 STARS OUT OF 5 STARS: Van’s third solo album. Like Astral Weeks I had listened to it a few days ago- and in my review of Van’s catalog got to listen again. What a pleasure. Not a bad song on the album. THE BEATLES: PAST MASTERS II: 1988: 5 STARS OUT OF 5 STARS: The non-album tracks from the second half of The Beatles career. I wish they still were. Changing that is.